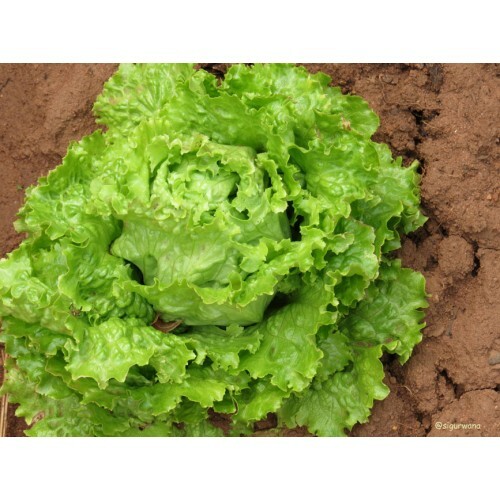 Lettuce is a great crisp-head variety for areas with hard winters or short growing seasons. Sowing method: Directly from seed. 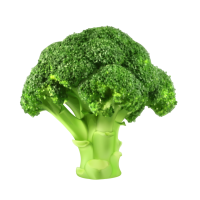 Seeds Per Packet : 100 seedsDescription : ..